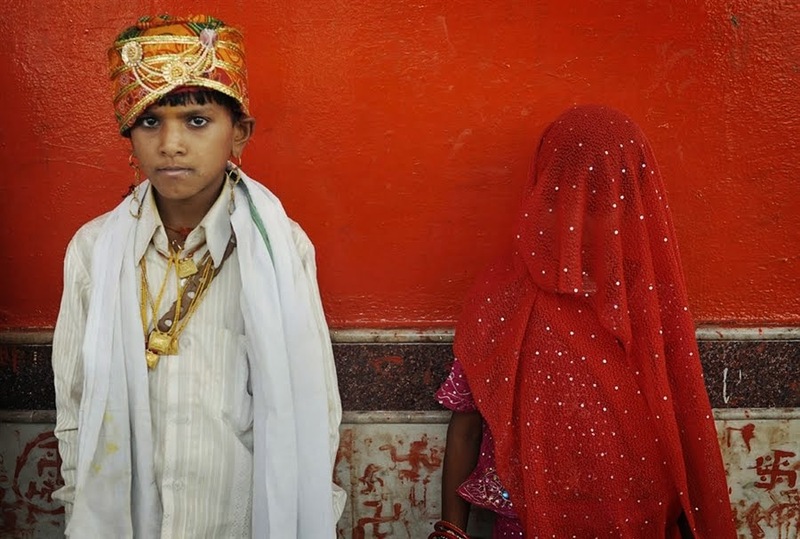 The data sought through RTI from DGP Office, Jharkhand about the details of cases registered under Prohibition of Child Marriage Act, 2006 in police stations of Jharkhand. Period of this information was from November, 2007 to August, 2013. The details provided from various police stations from districts, but there was not any such cases registered except Dugdha Police Station in Bokaro districts. There are many awareness programme held in the capital on child marriage issue, but reeal efforts seem not to be taken. In this scenario Baidyanath Kumar of Jago Foundation filled a Public Interest Litigation in Jharkhand High Court referring the survey conducted in Giridih and Deoghar.